At Dialogue Partners, we're fans of top ten lists: top 10 words of the year; top 10 foods that will make you healthy; top 10 wines of the year...So we thought why not a top 10 list of things we've learned. In reality, this list could be the top 100, but we know you might not read it if it was that long! Lessons we've learned...started with Embrace your enemies and includes roller coasters are good for your mental health. Volume 2 of Lessons We've Leaned including It's not that hard to reach the hard to reach. Read about how everyone likes to move it, move it, when the hills have eyes and what happens when other processes are more fun than ours. Read the expanded version of our top 10 list of techniques for high emotion and complexity. Our top 10 list of best practices for when YOU need to have a better conversation. We never stop learning....and we expect more to come. 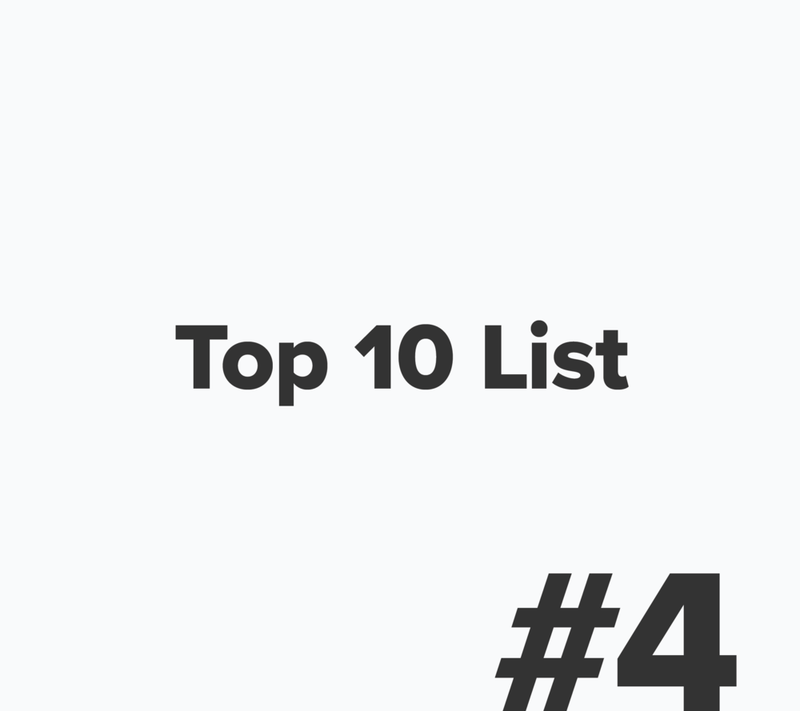 What kind of Top 10 List would you like to see...let us know and we can explore together!